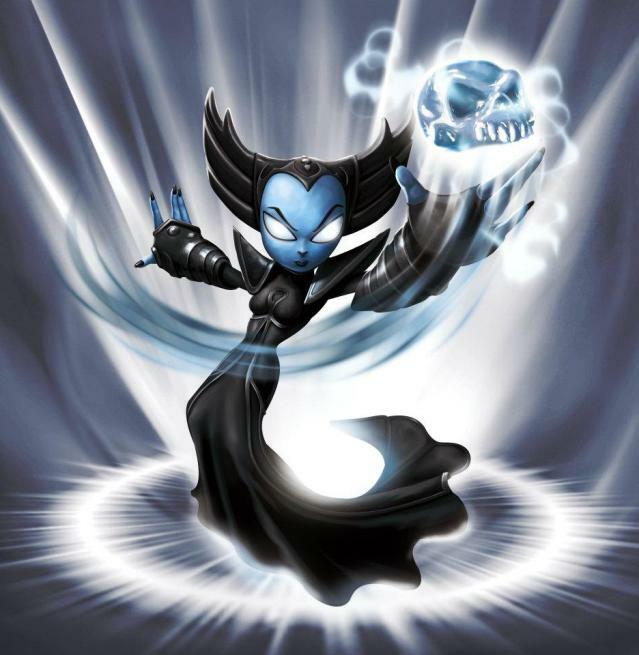 Skylanders: Hex. The dark elf who specialises in dark magic. That figures!. Wallpaper and background images in the Spyro The Dragon club tagged: spyro spyro the dragon skylanders spyro's adventure. The dark elf who specialises in dark magic. That figures!